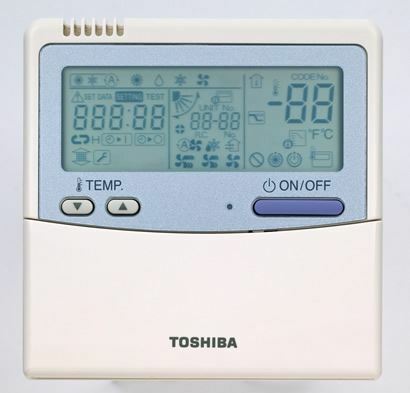 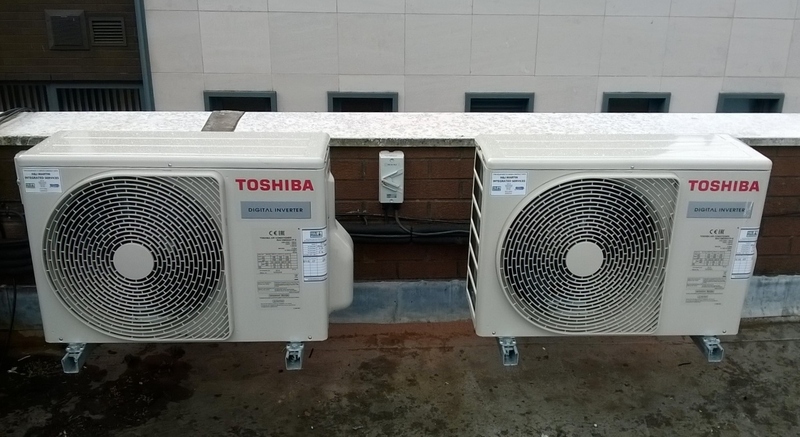 The Heating, Ventilation and Air Conditioning (HVAC) team at H&J Martin Asset Management Services were contracted to install Toshiba Air Conditioning Systems within the offices of the Northern Ireland Guardian Ad Litem Agency at Centre House, Belfast. 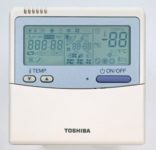 The works performed by the HVAC team included all mechanical, electrical and building works associated with the installation. The works were performed outside of normal working hours over two weekends to limit disruption to the client. The rooftop of Centre House is only accessible via a small 600×600 hatch so this posed a problem with locating the outdoor units onto the roof. 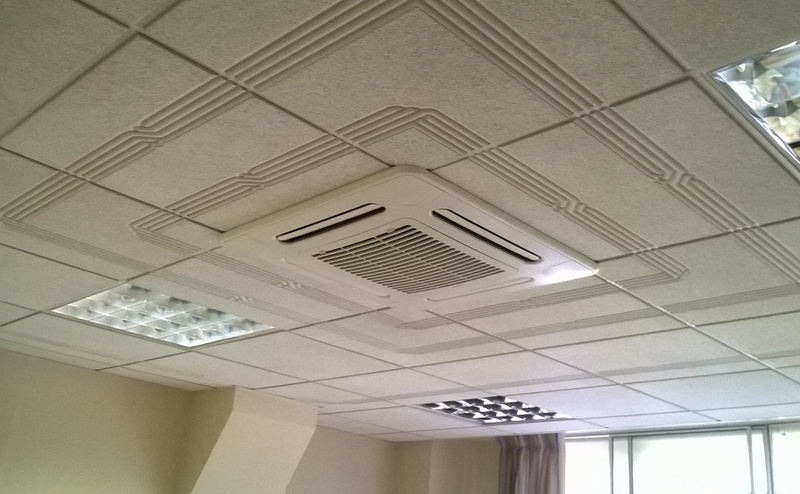 The team implemented a detailed and structured safe system of work which included the use of access equipment to safely deliver the outdoor units onto the roof.